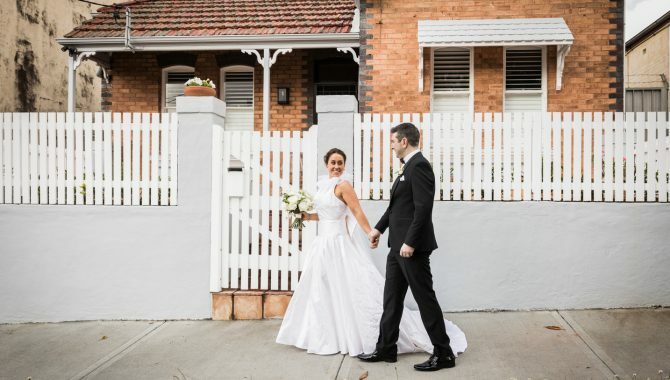 In order to provide the unique service of a custom made wedding dress to a wide range of brides in various areas, Kimberley proudly has two studio locations. The Cherrybrook studio is ‘home base’ – this is where the construction magic happens! 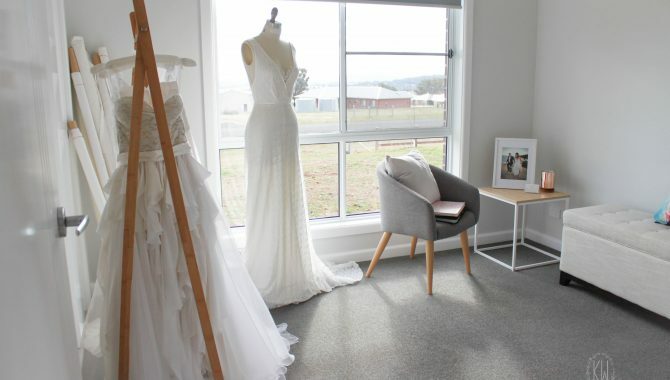 A second studio is based in Tamworth where rural brides can meet for consultations and fittings every 6-8 weeks in stead of travelling to Sydney. 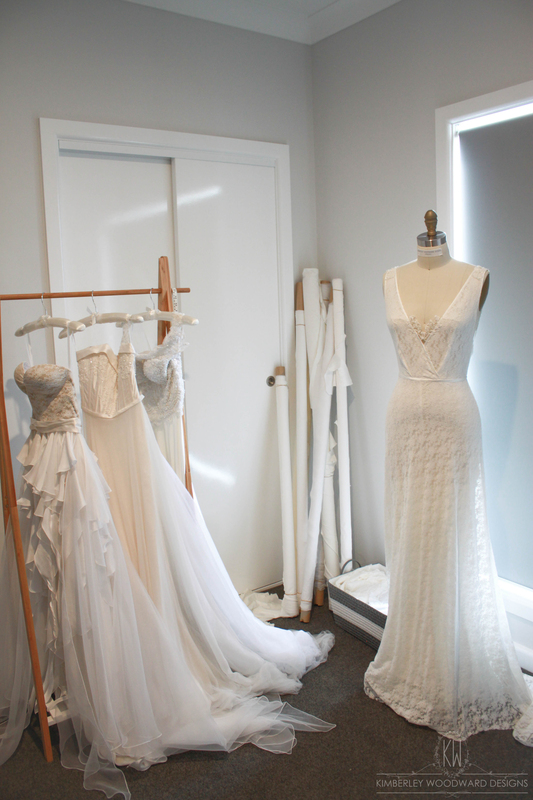 Both studios are perfectly equipped for providing a friendly, personalised and exclusive service to brides looking for a perfectly tailored, one-of-a-kind wedding dress in a stress free, relaxed, and inclusive environment. Get in touch today to arrange your appointment in your preferred location!